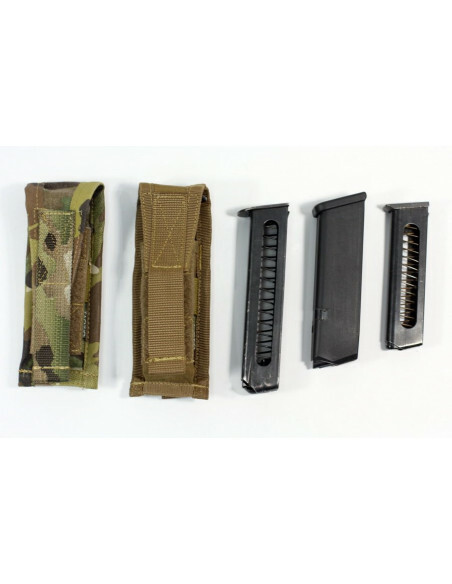 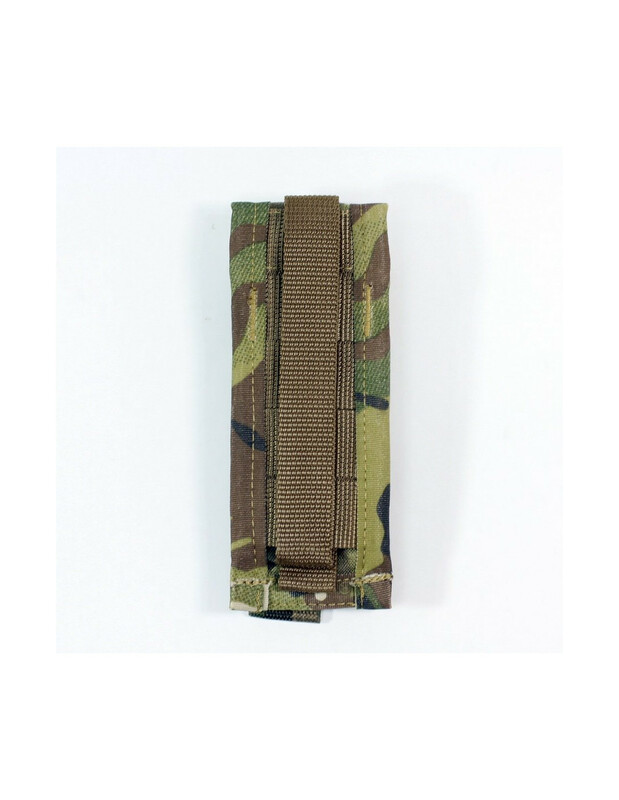 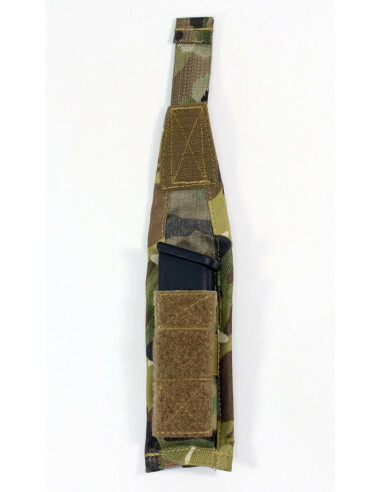 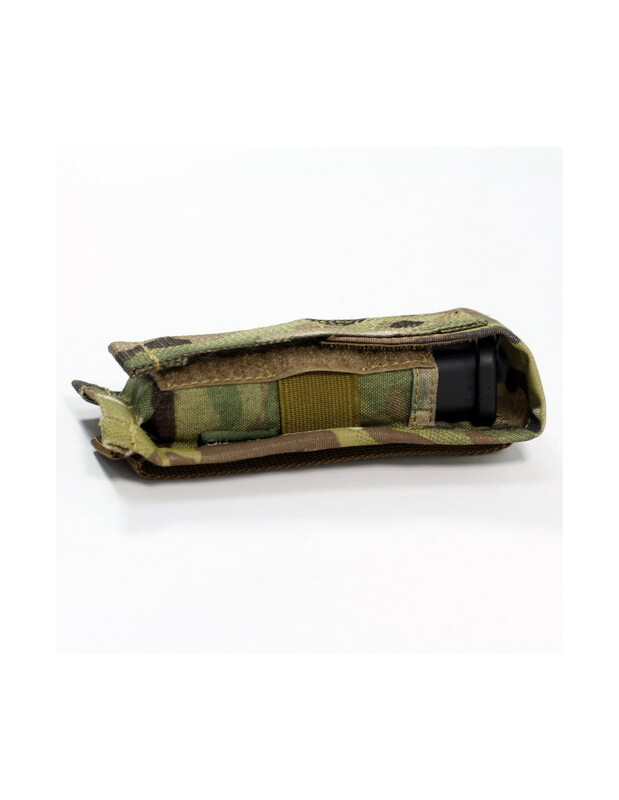 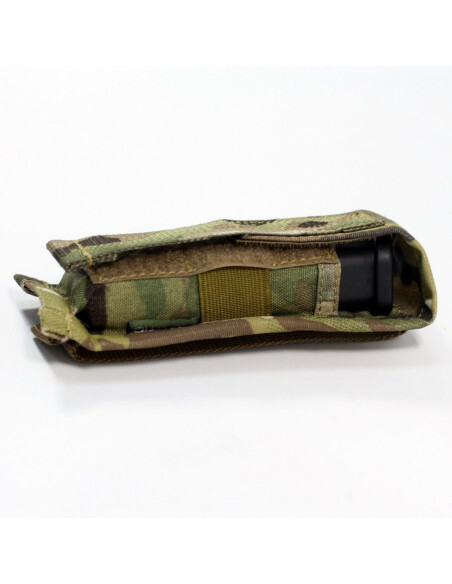 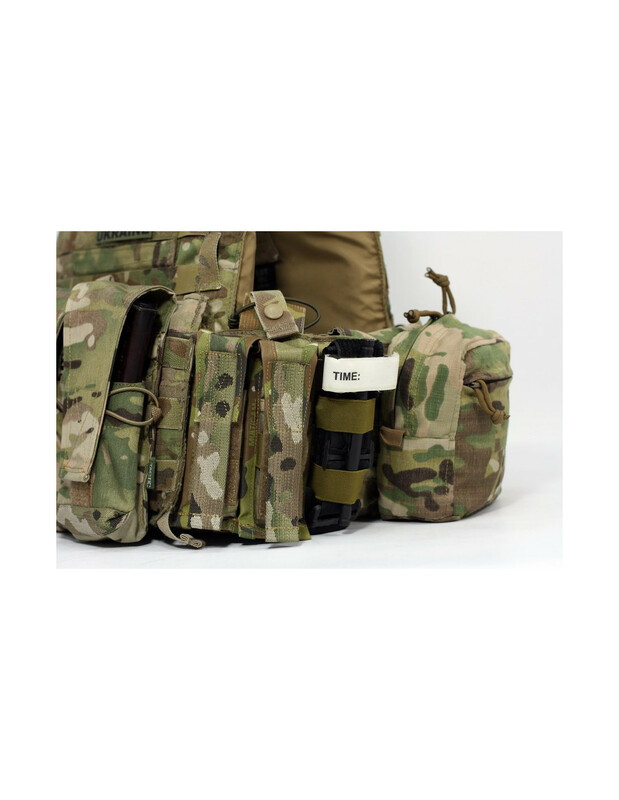 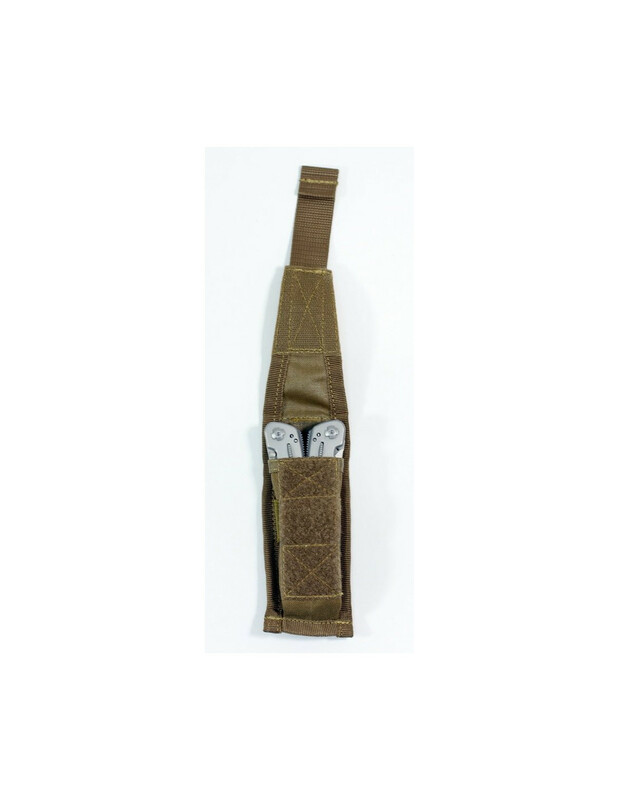 The pouch is designed for storage and transportation of equipped or empty magazines for a pistol, which is meant to be used with one magazine only. 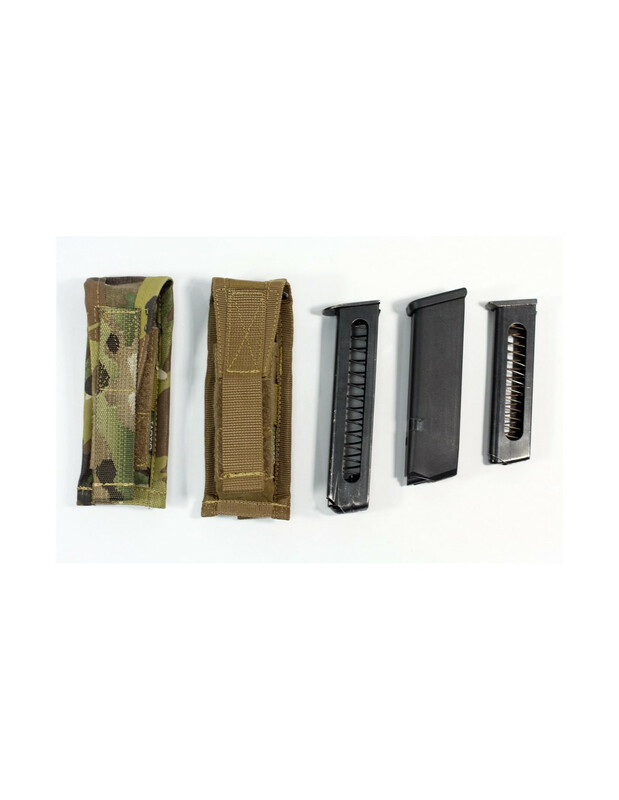 It can be used with various magazine systems (Glock, PM, APS, etc.) 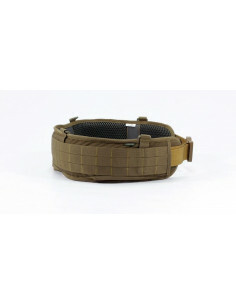 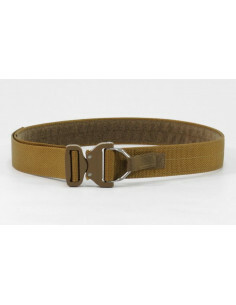 by adjusting the height with the aid of upper flap and the width through the use of elastic side bands. 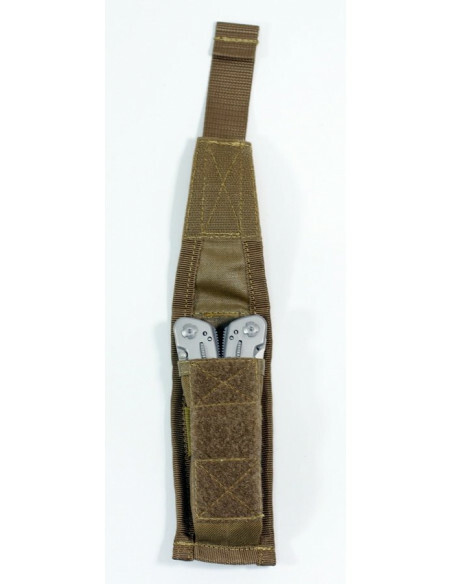 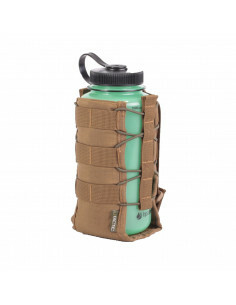 The pouch exploitation is also specified for storage and transporting of multitool and other instruments. 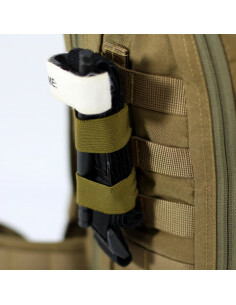 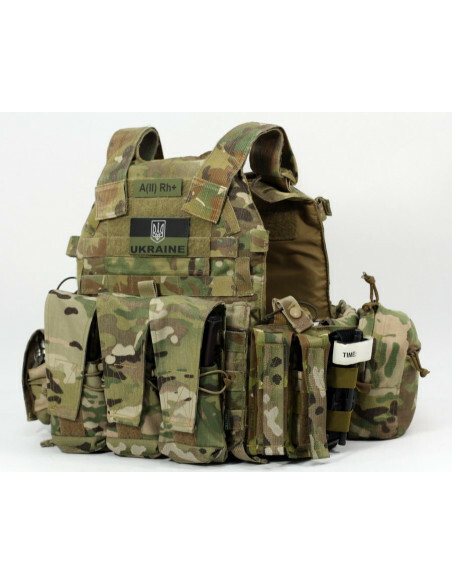 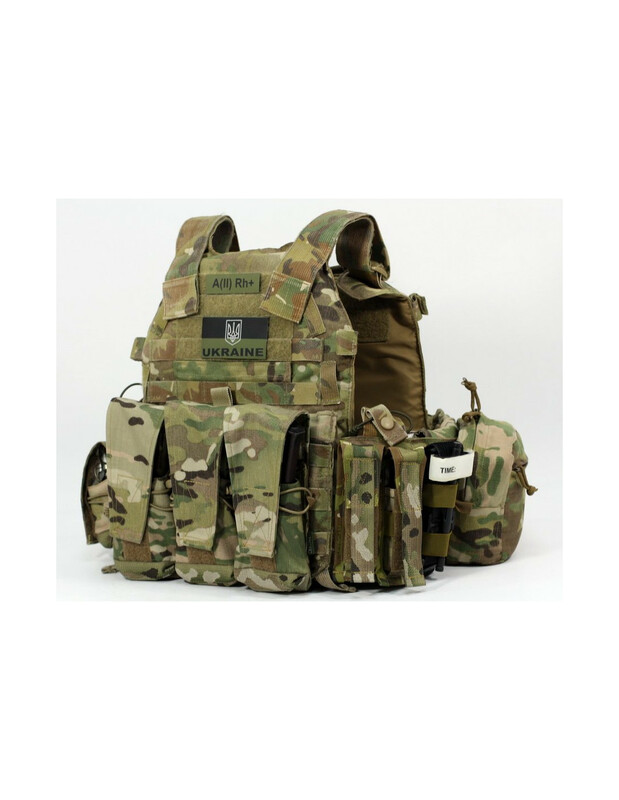 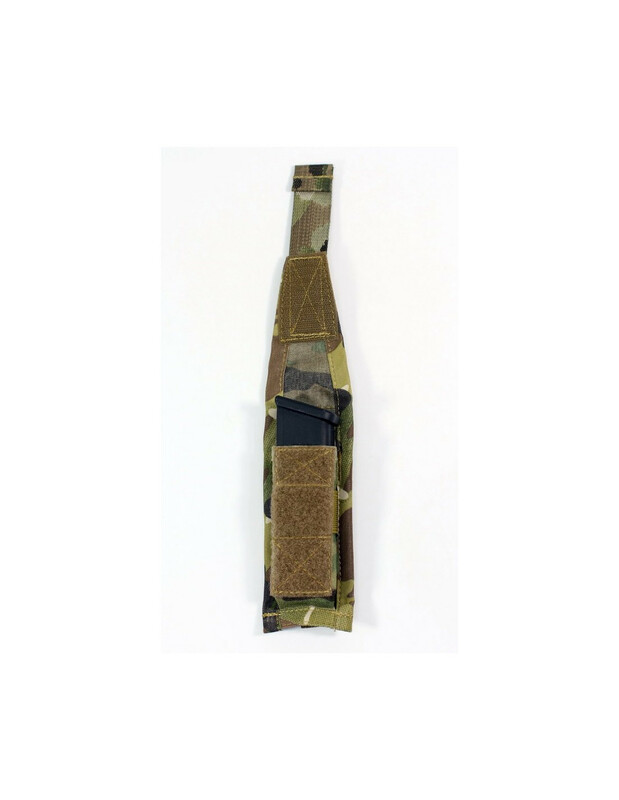 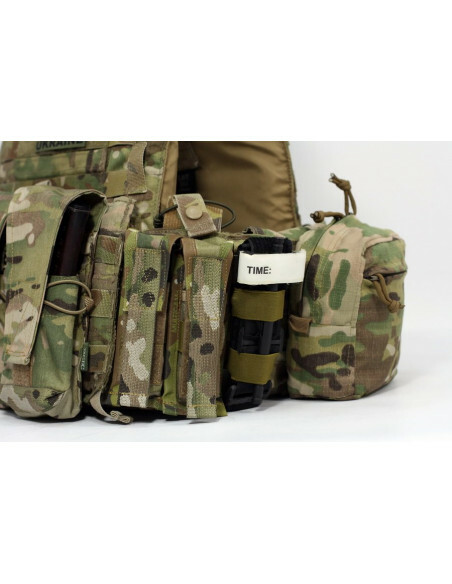 MOLLE panel is made on backside for fixing the pouch on the Load Bearing Equipment, body armor or other equipment. 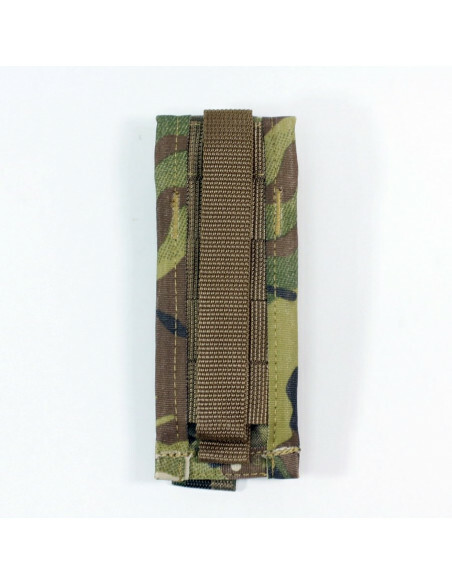 12 х 4 х 2 cm (H х W х D).